Have an Employment or Personal Injury Case to Refer? 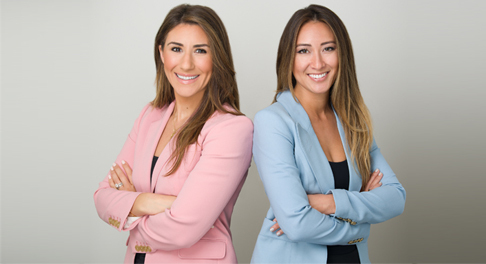 Having a specialized legal team can often be the difference between success and failure. Shegerian Conniff has years of legal experience in complex employment and personal injury cases, and has a track record of strong results for our clients. No matter the size nor complexity of the case, Shegerian Conniff has in-house resources to represent your client and will work tirelessly to seek justice. 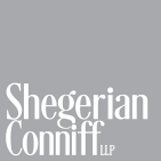 Why Do Attorneys Refer Their Employment & Personal Injury Cases To Shegerian Conniff? We have the experience, resources, & team to handle complex legal cases and all your clients’ needs. We welcome both referral as well as co-counsel relationships. Client case evaluations within 24 hours or less. 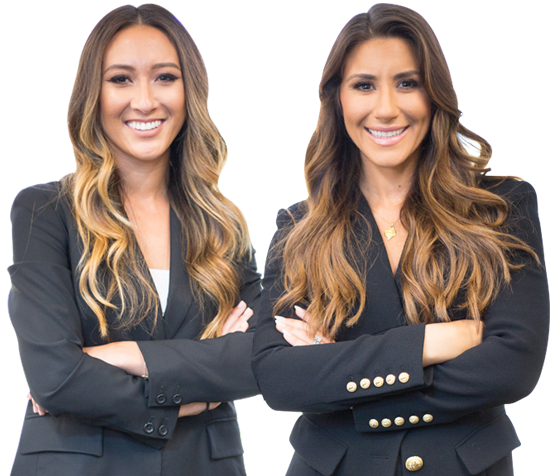 Feel free to call us today at 310-322-7500 if you have an employment or personal injury case you want us to review or feel free to email directly using the form below. We welcome and appreciate your referrals!